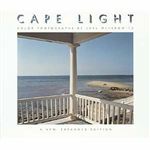 This biography on Joel Meyerowitz will discuss the many accomplishments of the popular street photographer. Meyerowitz was one of the driving forces that made color photography widely accepted around the world. Joel Meyerowitz is considered to be one of the best street photographers in the world. His works have been exhibited in hundreds of galleries and museums around the globe. This New York-born photographer started photography in the ‘60s and is a staunch color photography advocate. 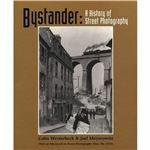 Meyerowitz started photography in this 20s. He was among those who helped make colored film universally accepted. 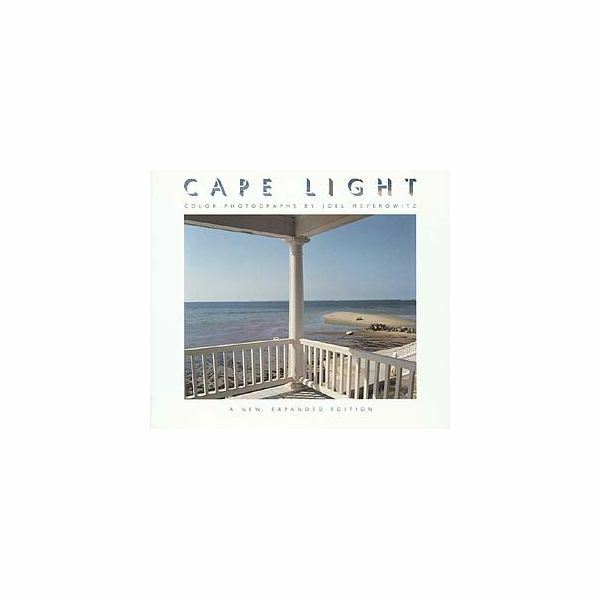 His very first published work, Cape Light, is one of the main pillars of color photography, selling more than 100,000 copies during a span of 25 years. 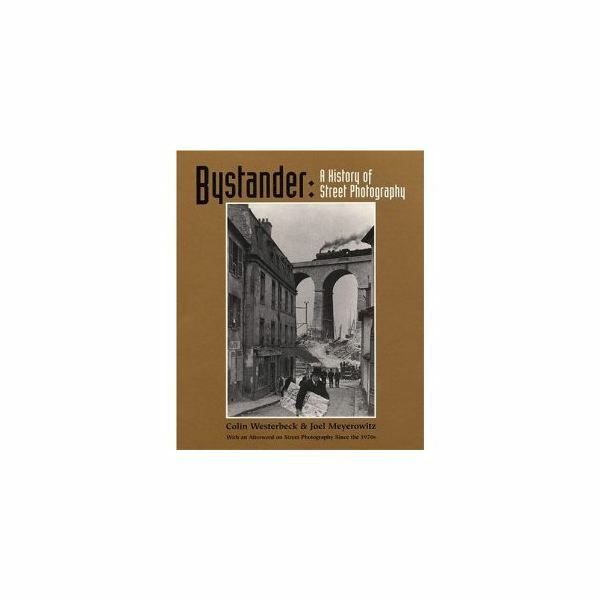 He has likewise produced 14 more books such as the Bystander: The History of Street Photography. After more than three decades in photography, Meyerowitz produced and directed a film titled POP which is a comprehensive diary of a road trip he had with his son Sasha and his father Hy. The main character of the film is a street wise and unpredictable 87 year old whose memory keeps on failing him. The film is a unique and touching look at growing old and the importance of memory. 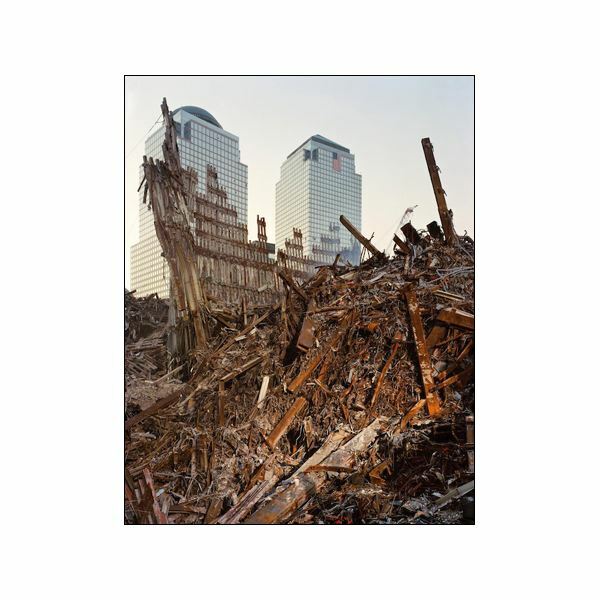 Any biography on Joel Meyerowitz will reveal that he is the only photographer who was given unrestricted access to Ground Zero after the 9/11 attacks in New York. 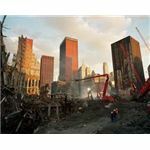 He documented the destruction caused by the terrorist attacks, as well as the recovery efforts around the World Trade Center twin towers. He was able to show how the workers and rescuers systematically rescued, recovered, demolished and excavated for survivors and perished individuals around the area. 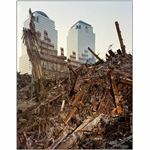 His works during the said time include 8,000 images that are exhibited at various museums in New York as well as Washington, D.C.
Meyerowitz was behind the exhibition titled “After September 11: Images from Ground Zero" which is made up of 28 images presented in a large format that showed the catastrophe from the attacks. It is particularly noted for showing the human and physical dimensions of the rescue and recovery efforts done by the US and allied countries. The said exhibition was up from 2001-2004, going around 200 cities involving 60 countries. It was seen by an estimated 3.5 million individuals. Aside from travelling shows, Meyerowitz was involved in various exhibitions for architecture. He used to represent his country at the Venice Biennale for Architecture where he showed 73 image taken in lower Manhattan. The said show is being toured around the US. 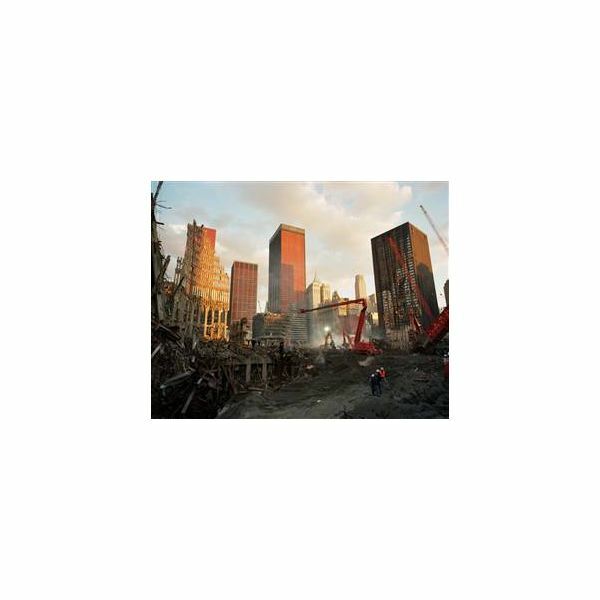 In 2006, his World Trade Center Archive photos were published in a book entitled “Aftermath." 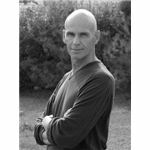 Any biography on Joel Meyerowitz will also reveal his various awards and recognitions, having been a recipient of the NEH and NEA awards aside from being a Guggenheim fellow. Most of his works are included in the collections of the Metropolitan Museum of Art and the Museum of Modern Art. 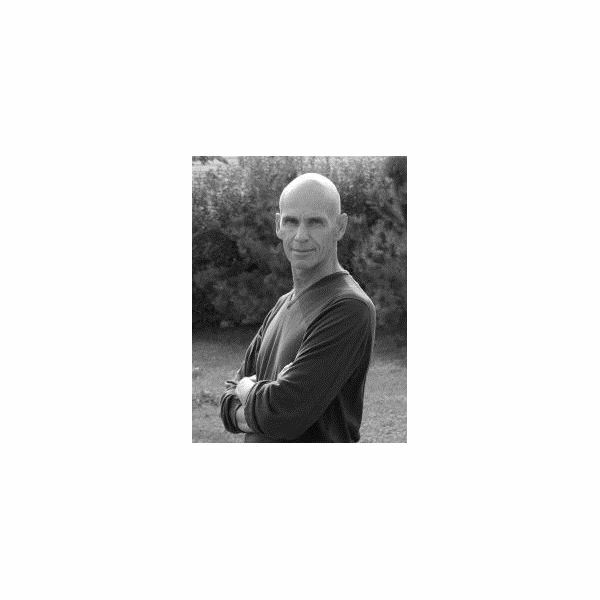 Visit the Joel Meyerowitz official website for his books and poster prints.